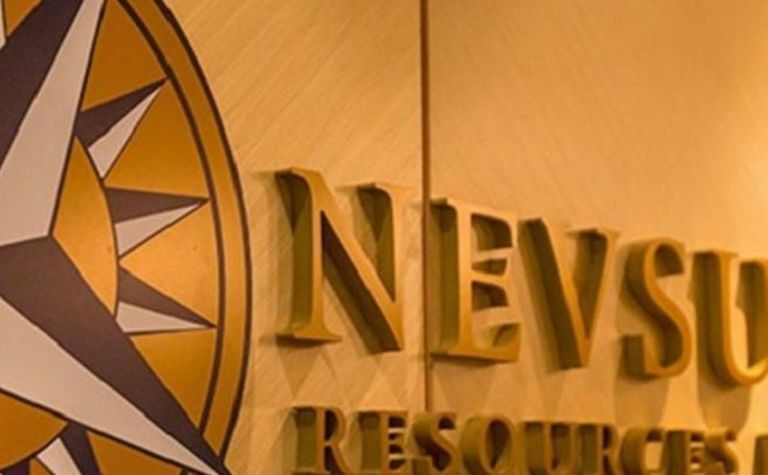 Canada’s Competition Commission has given the thumbs up for Chinese mining conglomerate Zijin Mining to proceed with its US$1.41 billion (C$1.86 billion) buy of copper-zinc producer Nevsun Resources. 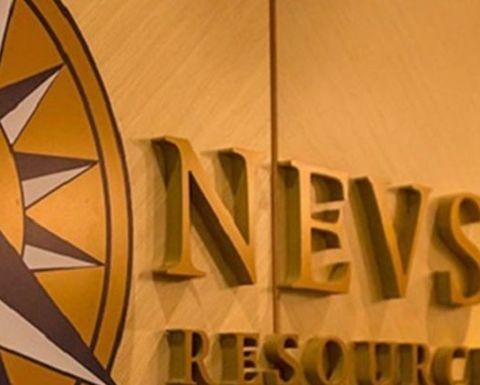 Nevsun also disclosed Wednesday that Zijin had met the first of three Chinese regulatory requirements needed for the deal to close. With the National Development and Reform Commission approval in hand, Zijin is still awaiting approval from the Ministry of Commerce. The two permits are required for Zijin to apply for final approval from the Chinese State Administration of Foreign Exchange department. 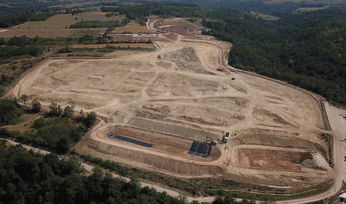 Nevsun's share price has doubled in the past four quarters as its Timok assets in Serbia attracted some heavyweight investor attention. 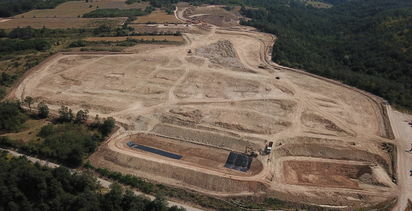 The Vancouver-based miner also operates the cornerstone Bisha mine, in Eritrea. The shares were last up 1.39% at C$5.82.